It’s just a little stand on Lincoln Boulevard near Rose, but I love their fresh seafood. 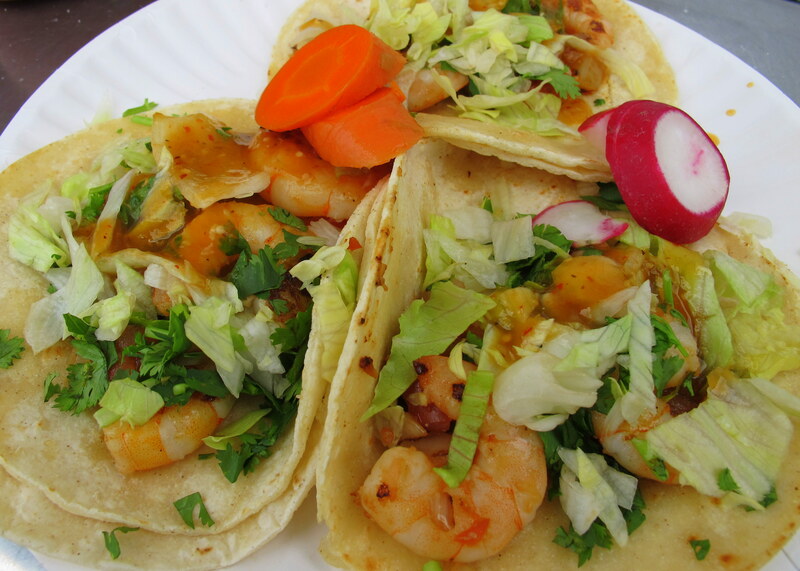 The shrimp tacos are as simple as you can imagine, grilled shrimp, some lettuce and cilantro, and a splash of rich, spicy salsa wrapped in warm tortillas. And a dash of Tapatío, of course. This entry was posted in Food! 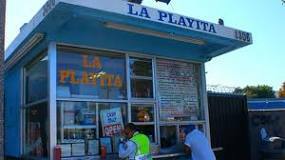 and tagged La Playita, Mariscos, Mexican Seafood, shrimp tacos by brucecritchley. Bookmark the permalink.